After many were disappointed in the Jan. 14 Colorado Supreme Court ruling on Martinez v. COGCC, what is the next step that citizens can take? 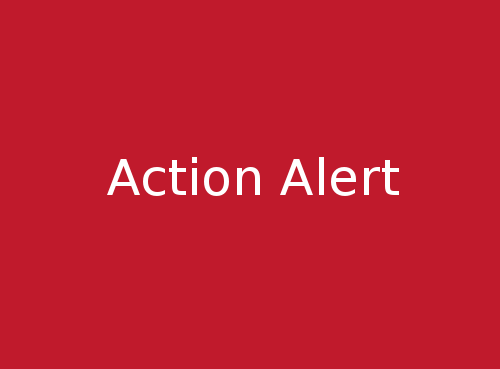 Here is a call to action from the League of Oil and Gas Impacted Coloradans (LOGIC). “👉🏽Contact your State Senators and Representatives today, and tell them to put health and safety first. Note: LOGIC is the umbrella group of Broomfield Concerned.